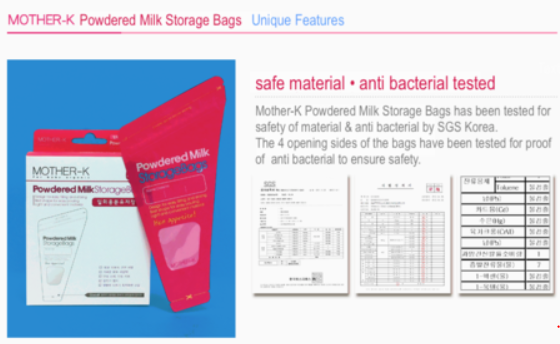 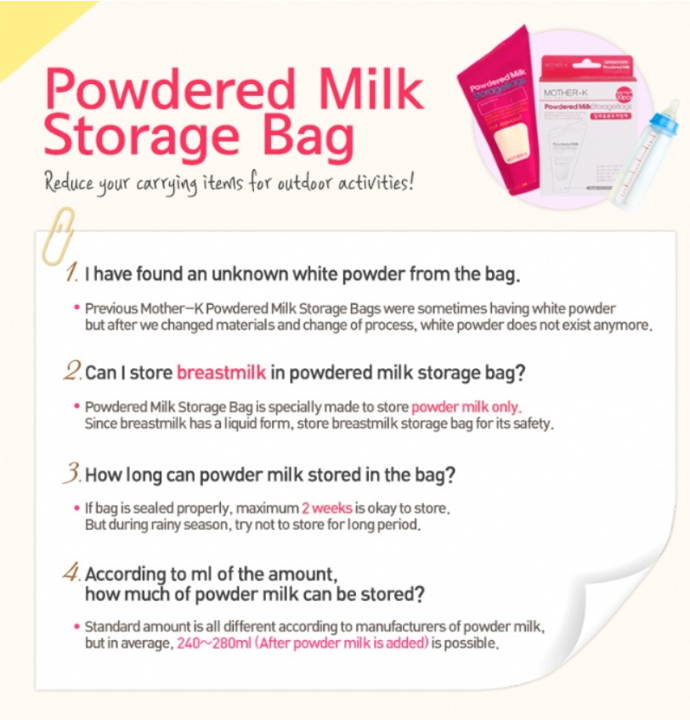 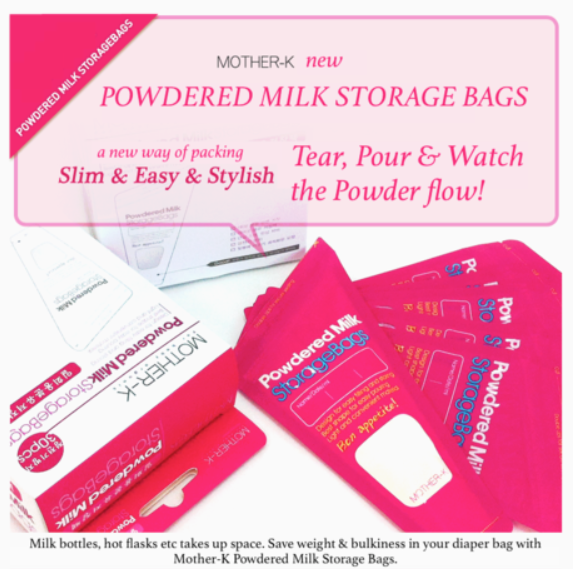 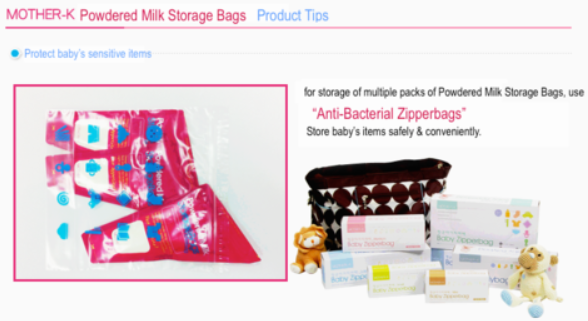 •Anti Static material on interior of bag prevents milk powder from sticking. 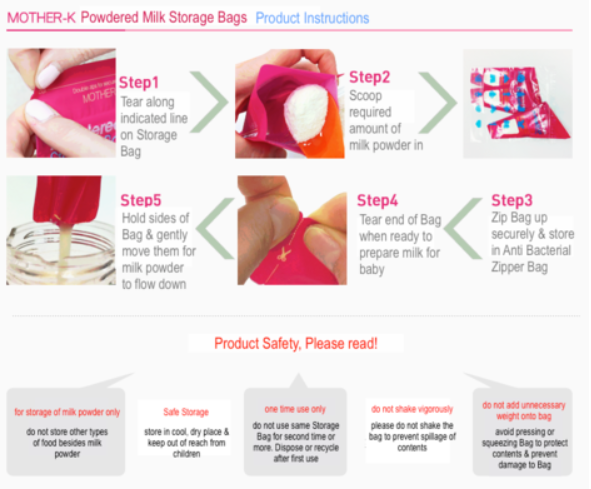 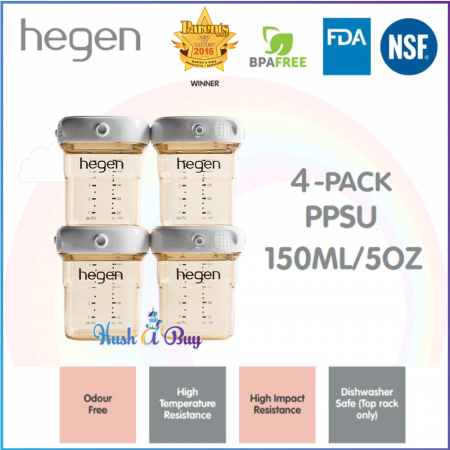 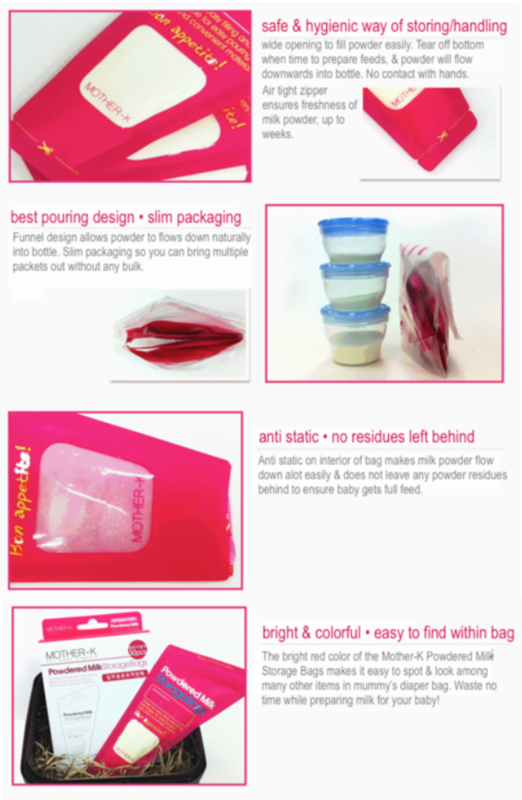 •Wide opening for easy filling of powder. 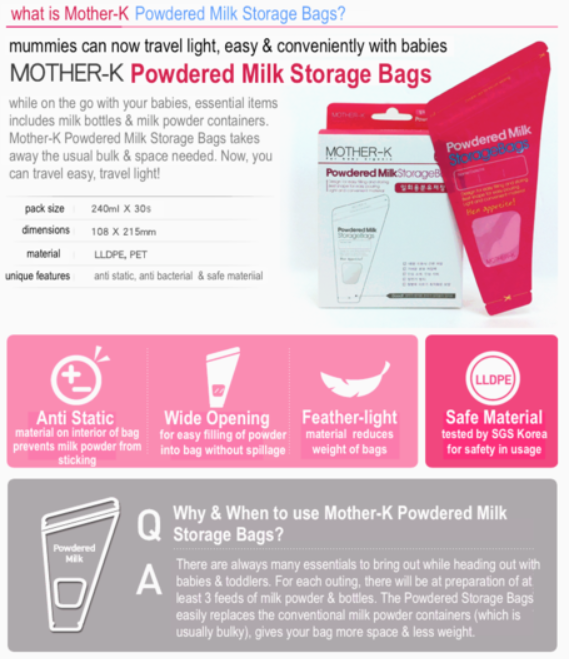 •Funnel design allows powder to flows down naturally into bottle. 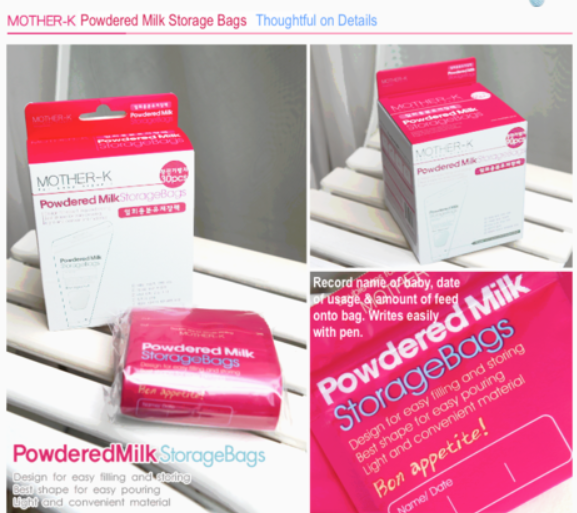 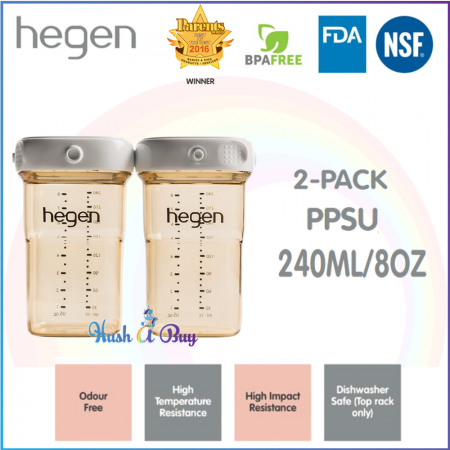 •Feather-light material reduces weight of bags.